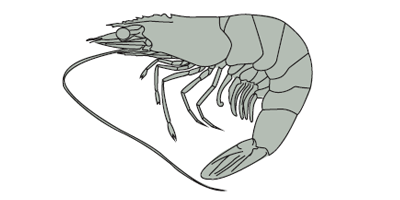 It also called Whiteleg shrimp (Litopenaeus vannamei, formerly Penaeus vannamei), also known as Pacific white shrimp or King prawn, is a variety of prawn of the eastern Pacific Ocean commonly caught or farmed for food. The main producer countries of Penaeus vannamei are: China, Thailand, Indonesia, Brazil, Ecuador, Mexico, Venezuela, Viet Nam, India, Philippines. We pack according to customers demand.